I’ve been Glossed and Found! 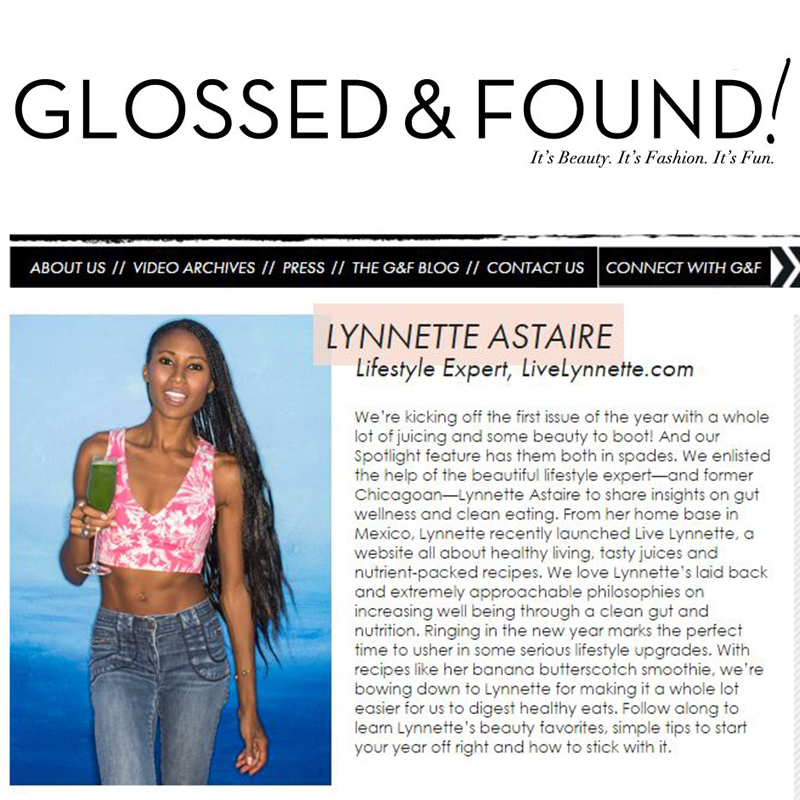 What an honor to talk food, love and lip gloss for their healthy beauty issue. Check out my feature here and their fun juice recipe video for the Ecto Cooler.